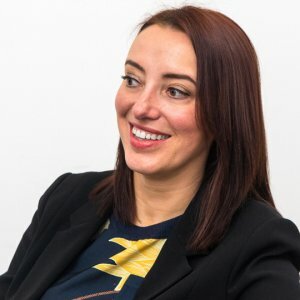 Working alongside Alix Hobbs, Gemma delivers bespoke recruitment solutions that capture the best talent and ensure a successful hire. Having worked for several years at a leadership level in the recruitment sector, she has supported business owners within SMEs as they look to scale up their operation. She has also helped business leaders to implement change within larger businesses whether it be acquisition, restructure or, in some cases, consolidation. She is passionate about delivering a quality, consultative service to her candidates and can offer support on career mapping, CV composition and interview technique. When she is not recruiting, Gemma spends most of her time packing in as much activity as she can into the family diary. Living on the edge of the Peak District, she loves nothing more than being outdoors walking, running or cycling with her two kids, her husband and her Dalmatian dog. Gemma’s favourite season is winter as she is an extremely keen skier with more than a slight obsession for all things Christmas!